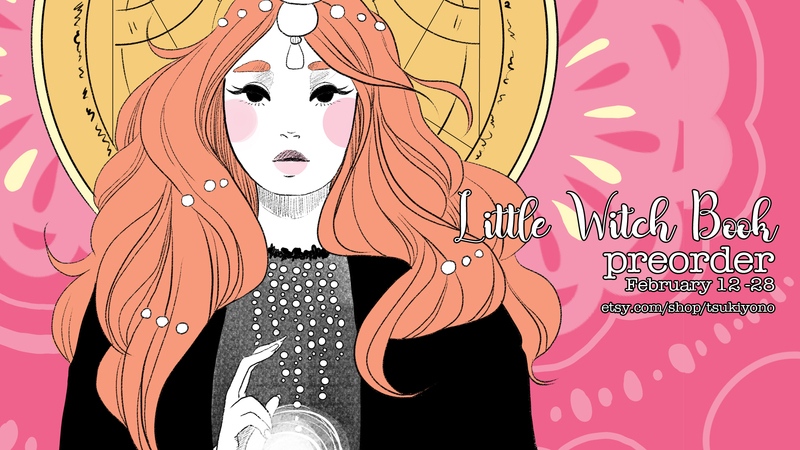 Hey everyone, we are down to the final few days of my Little Witch Book preorder! 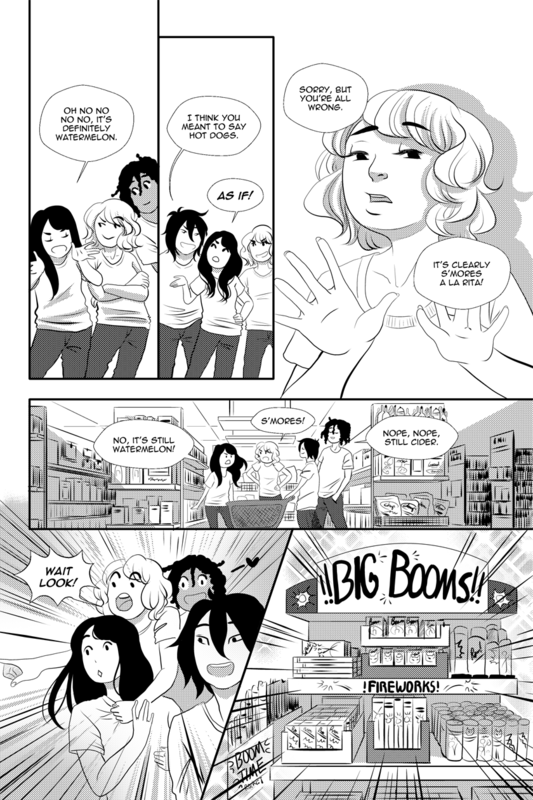 The preorder will end at the end of the day on Wednesday! You can order via this link here or by clicking the image below! https://www.etsy.com/listing/578679054/little-witch-book-preorder-item? Looks like they’re going to have a blast tonight.